Healthy Family Traditions with DOLE Red Grapefruit Sunrise Fruit Bowls! I have been compensated by DOLE for my participation in this campaign as a part of the Mom It Forward Blogger Network. As always though all my crazy opinions and stories are my own. One of my earliest memories of my grandfather is sitting down with him and enjoying one of his favorite things… grapefruit. We would wake up super early, sit down at the kitchen table, he would get half and I would get the other half. He would put salt on his half and sprinkle sugar on mine. We would then talk about our plans for the day or try to guess how long Grandma would end up sleeping in. It was a time that I would cherish and look forward too and definitely one of the best things about sleeping over at grandma and grandpa’s. 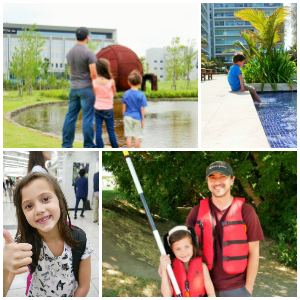 Now that I am grown and have my own family I decided I wanted to share that special time with my own kids. My six-year-old and I now sit down every Sunday and share a cup of Dole Grapefruit and some girl talk. 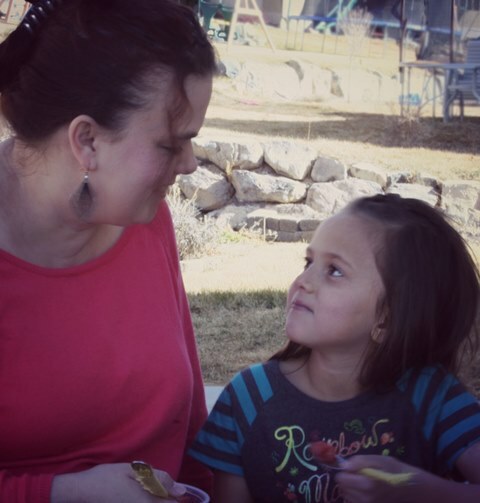 The only difference is that now I am a busy mom and need anything that makes my life easier therefore I grab DOLE Red Grapefruit Sunrise Fruit Bowls. They are super easy and in two seconds we can be sitting down enjoying our favorite snack. It has now become a special time that I cherish with my daughter and I am so glad she shares the same love for grapefruit that I have. February is National Grapefruit month so I have decided to change our little tradition to twice a week for this month. My daughter now can’t wait for the weekend so we can sit together early in the morning while the rest of our family is still sleeping while just the two of us enjoy our DOLE Red Grapefruit Sunrise bowls. I love that they are 100% natural and I don’t have to worry about my daughter being hopped up on sugar first thing in the morning. 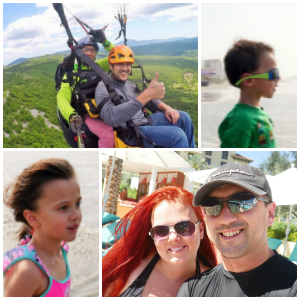 I make sure to pack them on any road trips or vacations we have and they really came in handy on our last trip to Florida where we unfortunately had a 2 hour flight delay. I kept two packages in my carry-on bag and when we found out that we were going to be stuck for a while it was a quick, healthy, and easy snack for my kiddos. Airport food can get super pricey so I was so happy I had packed the DOLE Red Grapefruit Sunrise Fruit Bowls. They also don’t need to be refrigerated so they are great for long car rides just pack a spoon and you are ready for rumbly tummies. 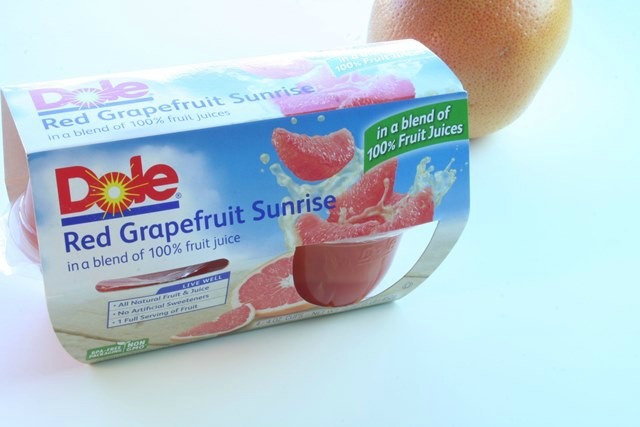 New DOLE Red Grapefruit Sunrise Fruit Bowls are naturally gluten free, contain no GMOs (genetically modified or engineered ingredients) or artificial sweeteners and feature BPA free packaging so you know they are a healthy snack for your family. I have a lot of friends that are always in a rush in the mornings and these would be great to have while on the run. They are much healthier than any other quick breakfast food and better than a lot of canned fruit that can contain sweeteners and syrup that aren’t as natural. Be sure to join Dole in celebrating National Grapefruit Month and grab some healthy and delicious DOLE Red Grapefruit Sunrise bowls next time you are at the store. Does your family enjoy Grapefruit? Does your family have any food traditions or anything special to your family? Share with us your thoughts!